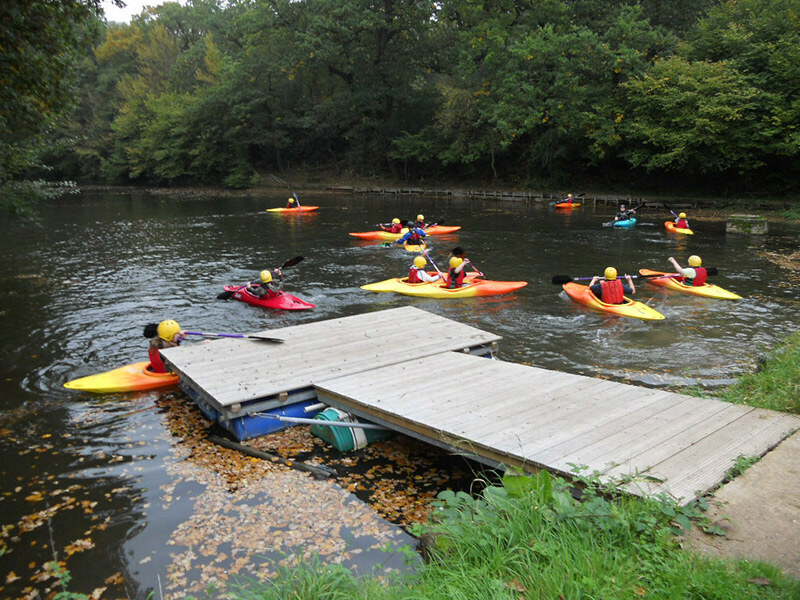 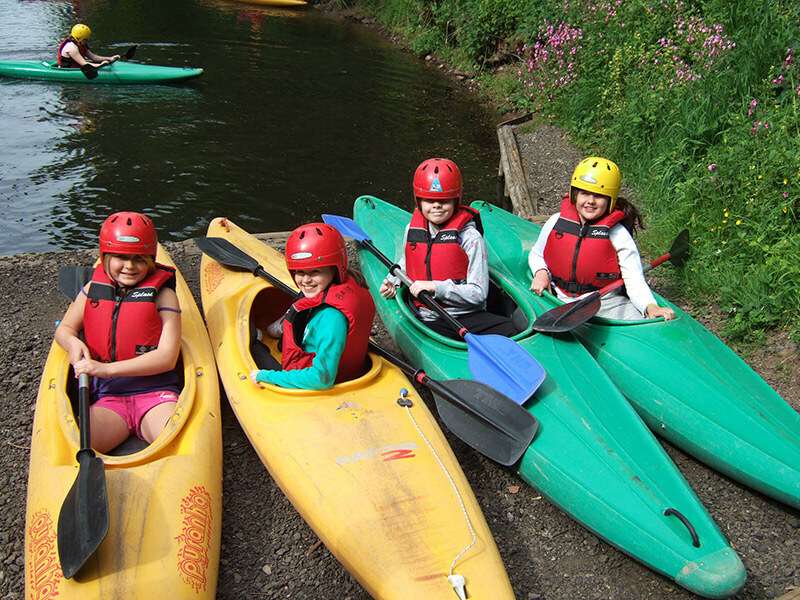 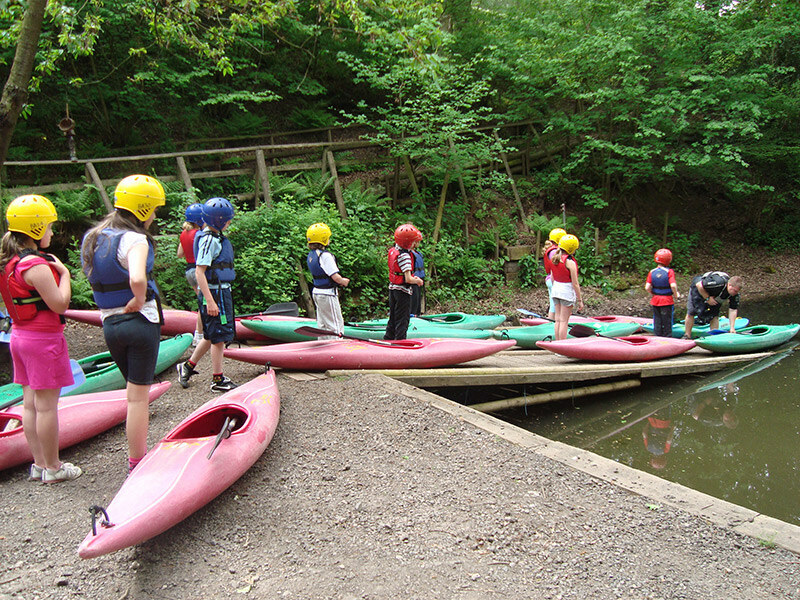 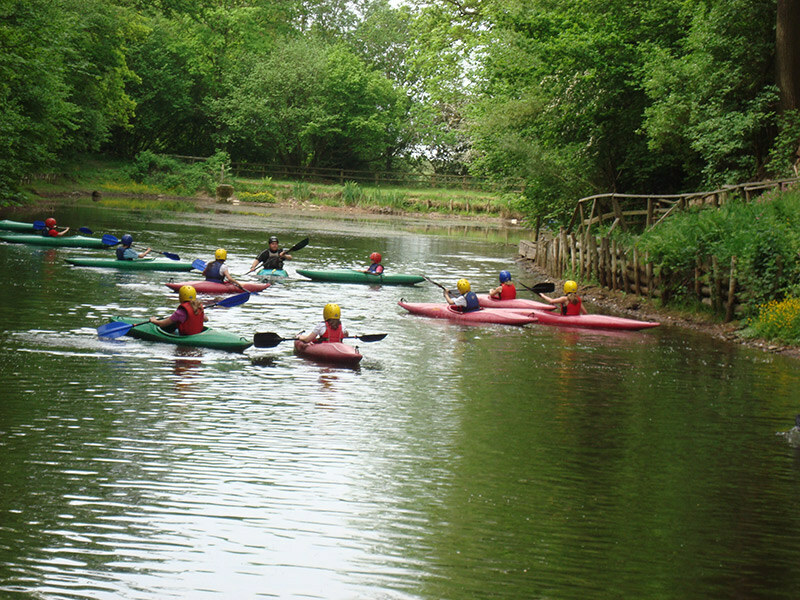 The participants will learn new skills and develop in confidence on our beautiful lake. 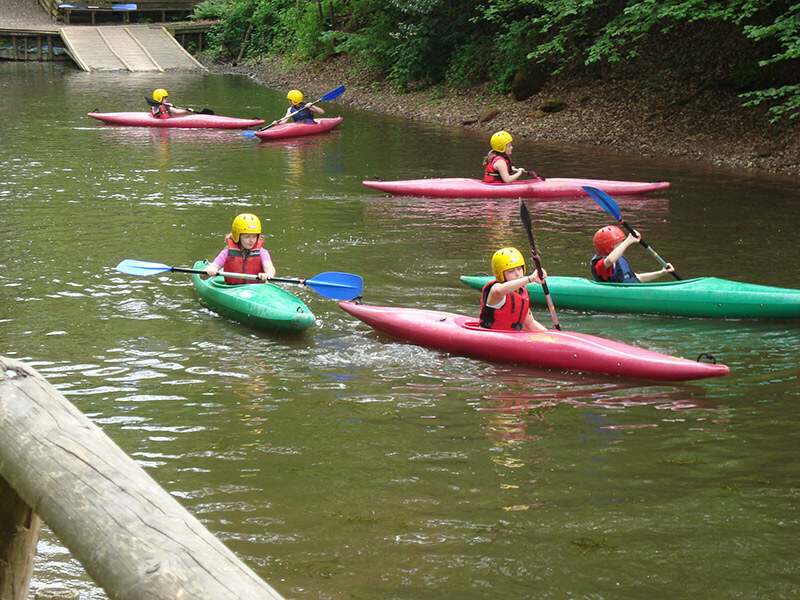 This will give participants the opportunity to learn new and exciting skills. 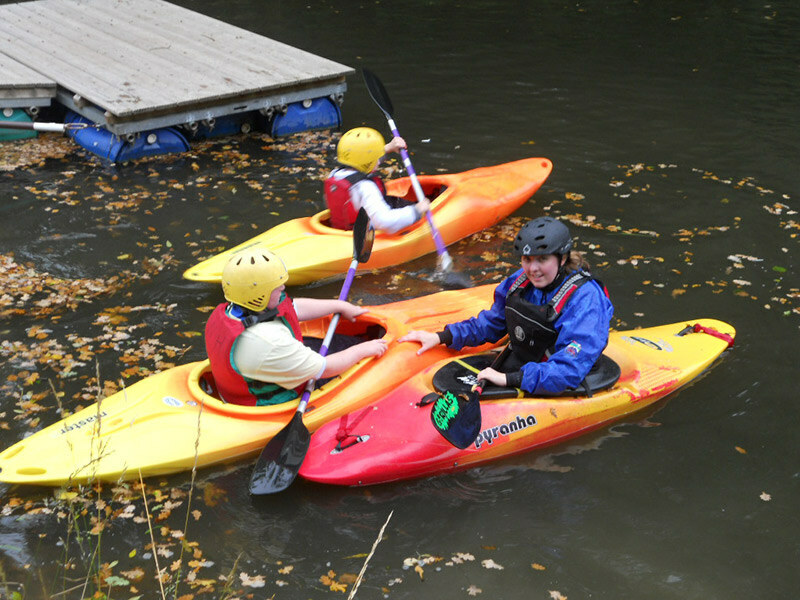 Our BCU qualified instructor will engage the group by running fun games and challenges.